Even if you’ve been together for eons, there’s nothing quite like a from-the-heart gift to show your other half how much you care. So forget the grocery store flowers this year. 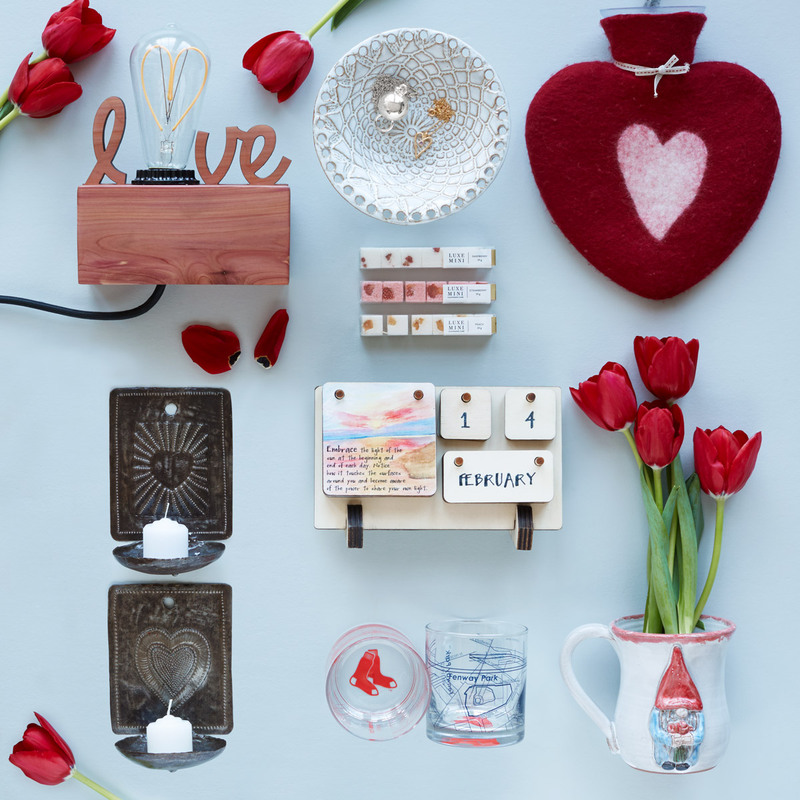 Start here instead: with our list of favorite new Valentine’s Day gifts you’re both sure to love. (That’s right—you couldn’t even get these last year.) Read on for a whole lot of heart-shaped goodness… and other stuff, for you non-mushy types. 1. A heart-shaped pendant that toasts their birth month. 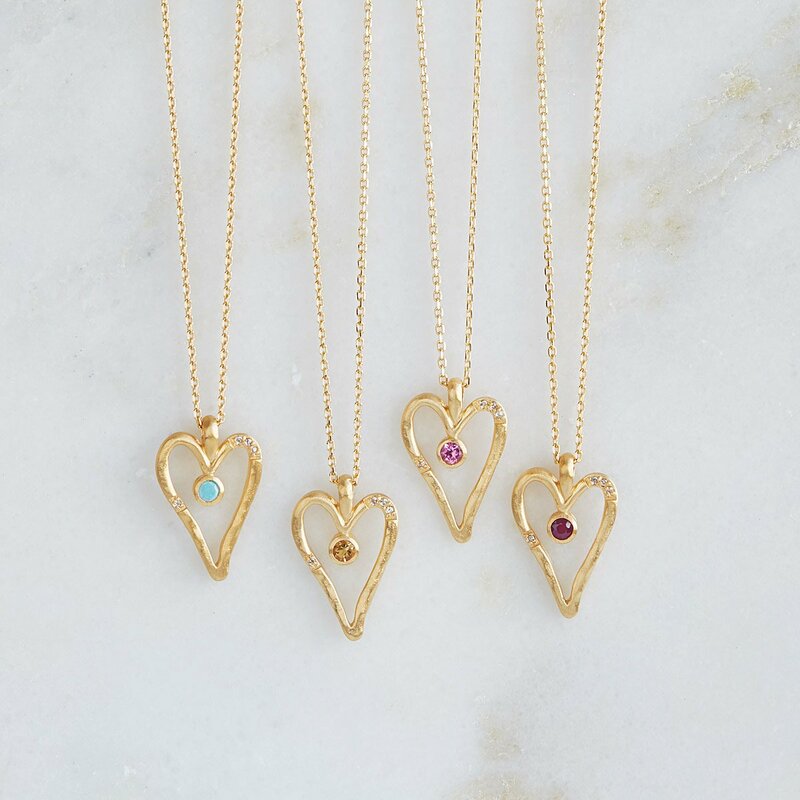 Your beloved’s birthstone puts the finishing touch on this heart pendant. Handmade in Thailand (and New York), it’s one sparkly way to celebrate your special bond. 2. Their morning coffee, served with love. They’ve got a secret admirer: a hand-sculpted gnome. 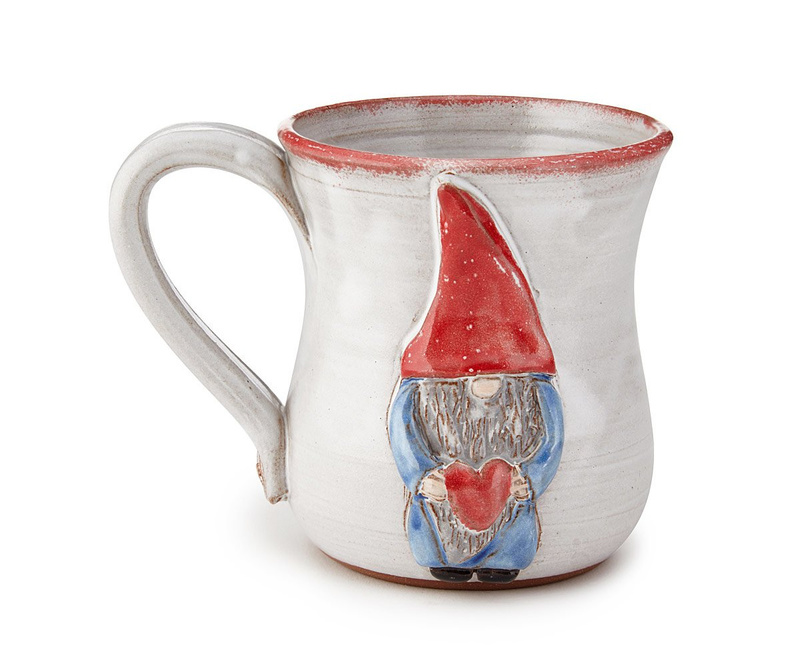 Maker JoAnn Stratakos crafts each piece of this mug with love, hence what he’s holding. 3. Hours of coziness care of this hot water bottle. Can’t always be there to cuddle? Don’t worry. 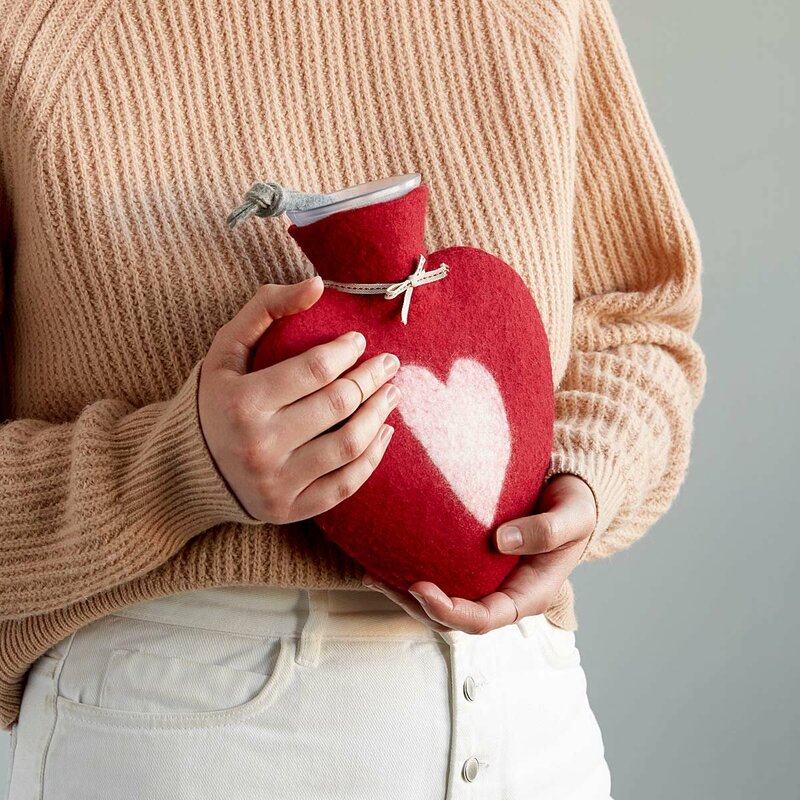 This hot water bottle—wrapped in soft Merino wool—will keep your love cozy even when you’re far away. 4. Romantic wall sconces sculpted by hand. 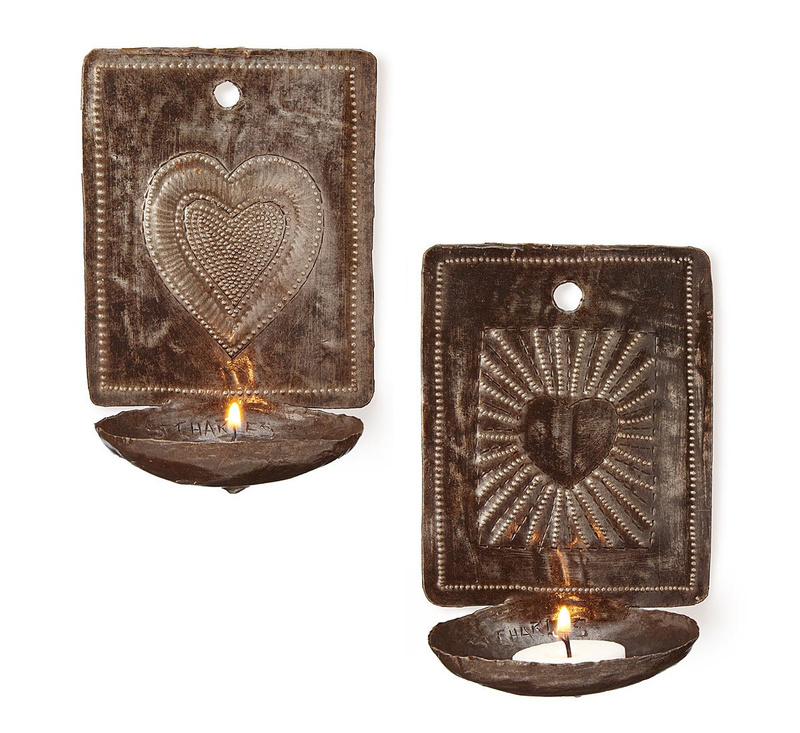 Crafted from recycled oil drums, these wall sconces are just the right size for tea lights. 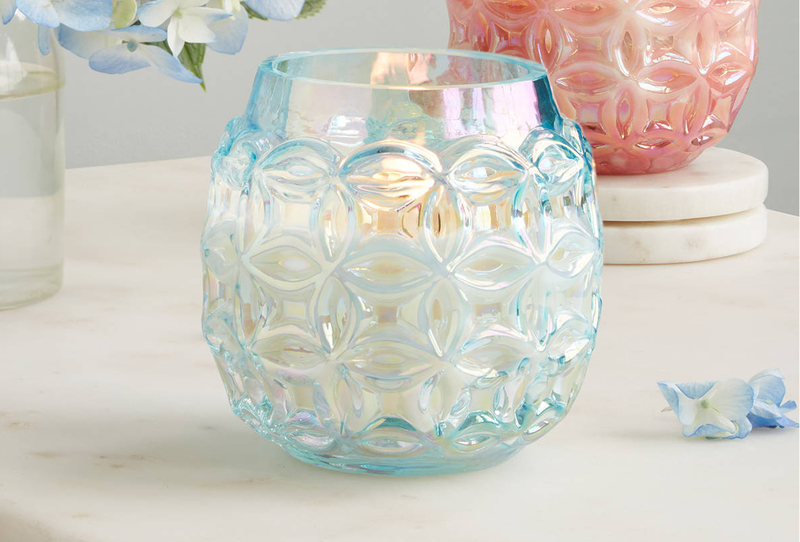 Pro tip: Use them to set the mood. Wink. 5. A cuff inspired by its maker’s love of nature. 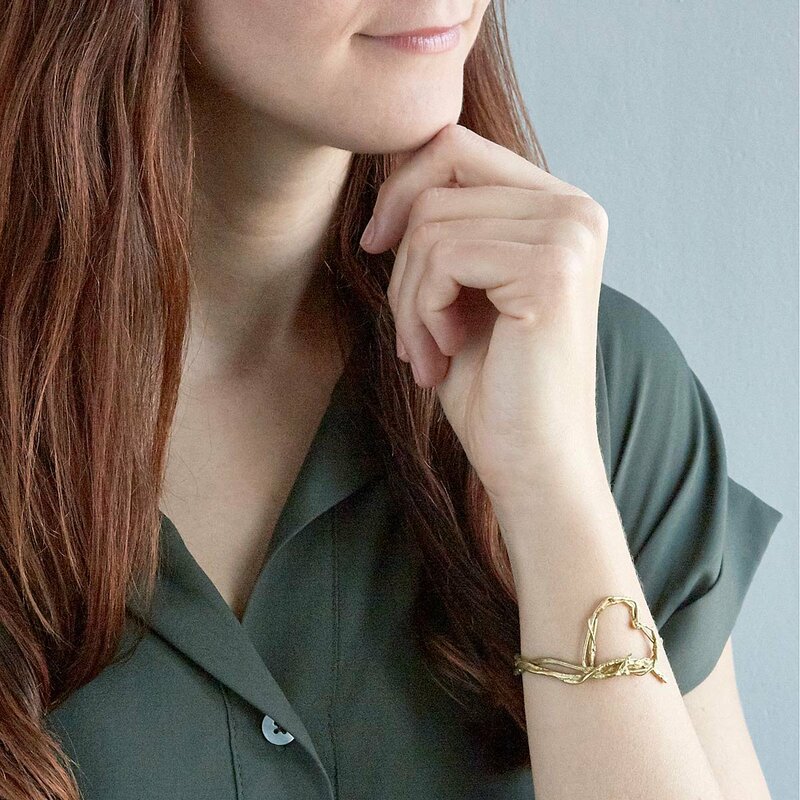 Jewelry designer and outdoor enthusiast Nancy Nelson’s nature-inspired cuff is cast from a real twig, then shaped like a heart. 6. Sugar cubes that make mimosas in moments. No mixers? No problem. 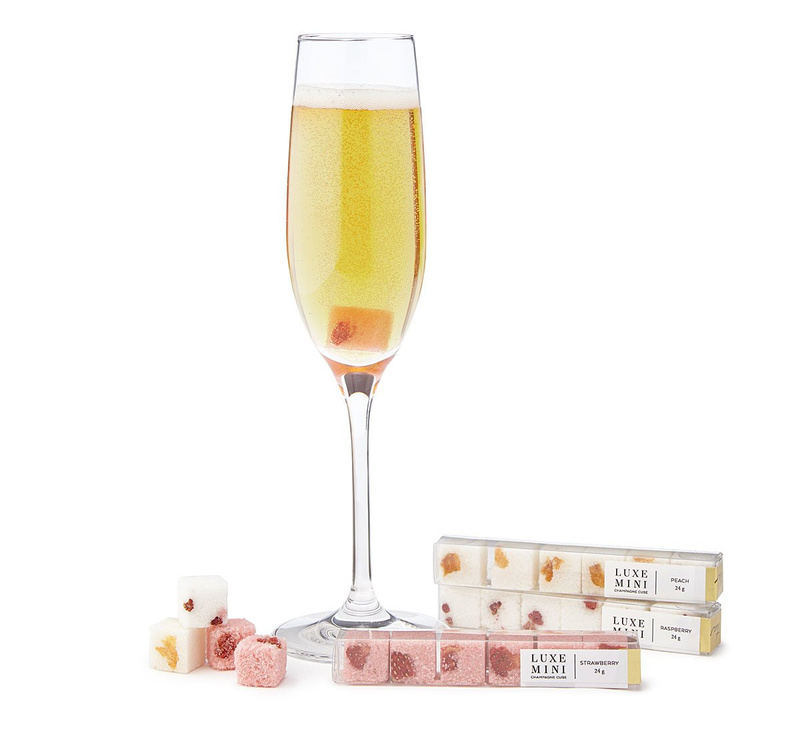 A romantic boozy brunch is always possible with these sugar cubes. Just muddle them in champagne and enjoy. 7. Art celebrating what “home” really means. 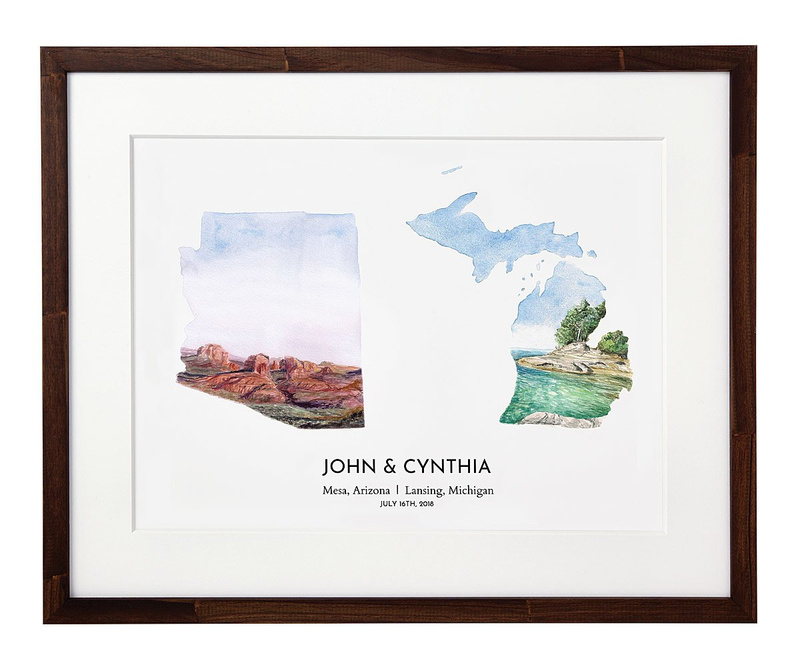 Featuring illustrations hand-painted by artist Rachel Alvarez, this print brings together the stuff they love most: their home state… and you. 8. 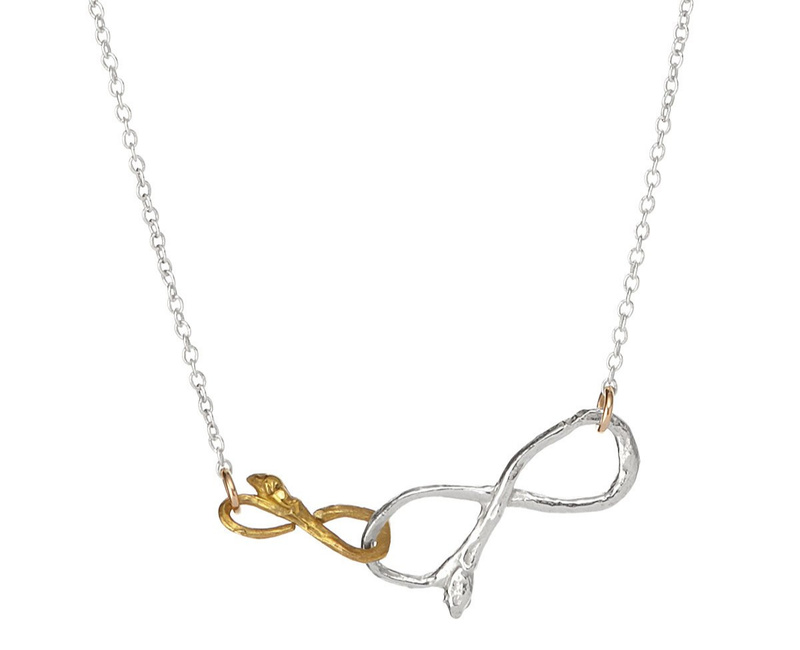 Forever love (in necklace form). 9. A lamp with a special shining accent. Say it with love… and LEDs. 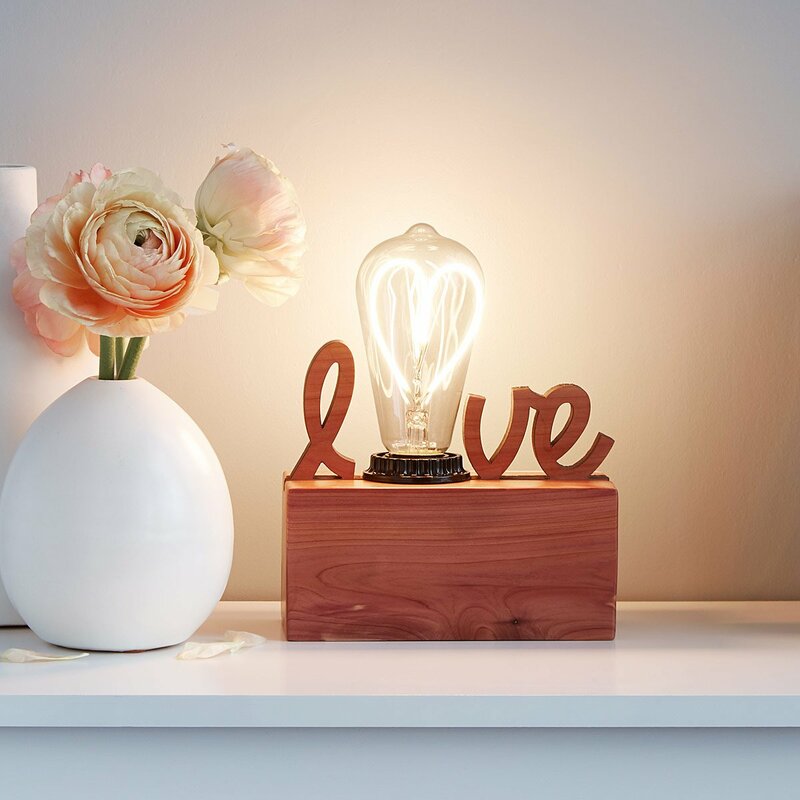 This maple wood lamp sports a heart-shaped filament that fills the room with bright, clear light. 10. 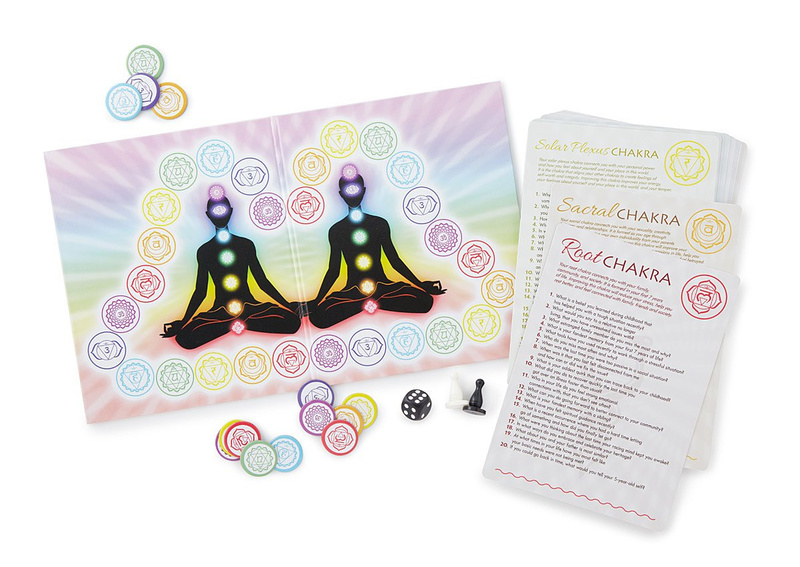 A new way to play: by engaging your chakras. Nothing says “openness” quite like letting your SO in on the state of your chakras. This game does just that—and it helps bring you closer. 11. 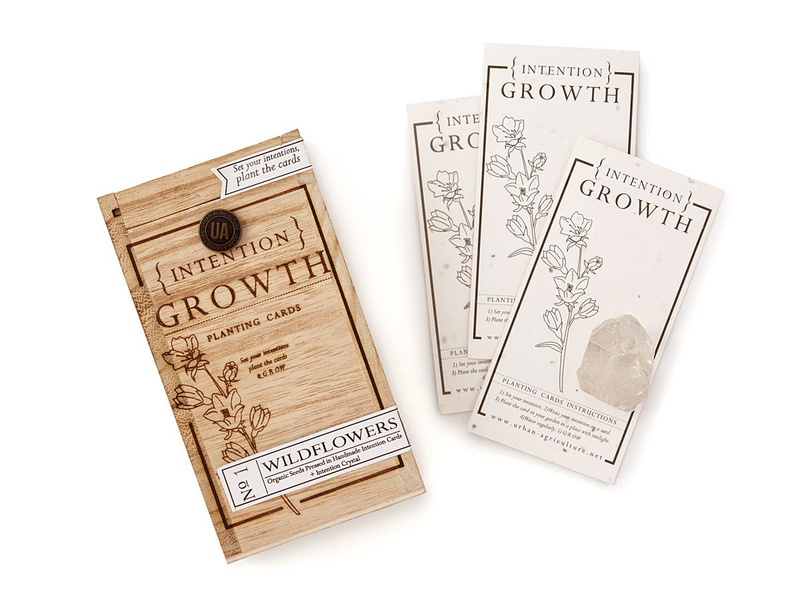 Plantable cards that encourage mindful habits. 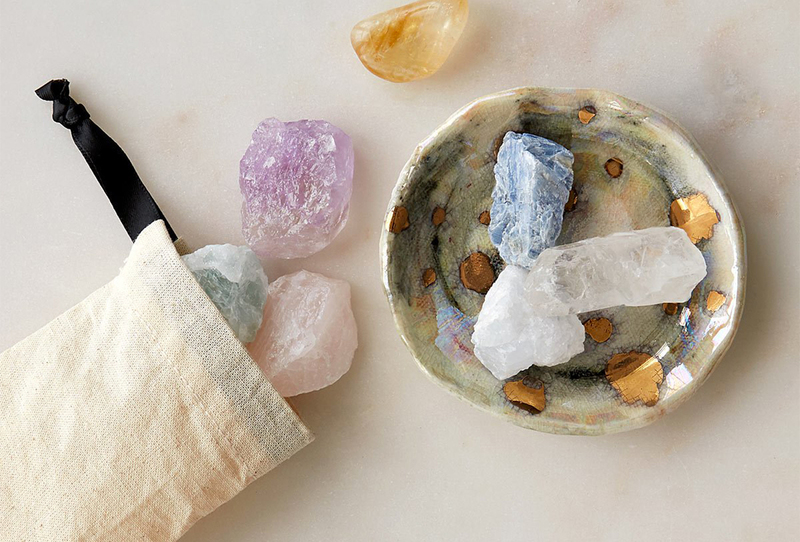 Help stressed-out partners stay down-to-earth with this set of plantable mindfulness cards. There’s space on each piece of seed paper for a special written intention. 12. Cheers! These glasses honor their favorite team. Baseball may not scream “romance,” but hey, V-Day doesn’t need to be mushy. 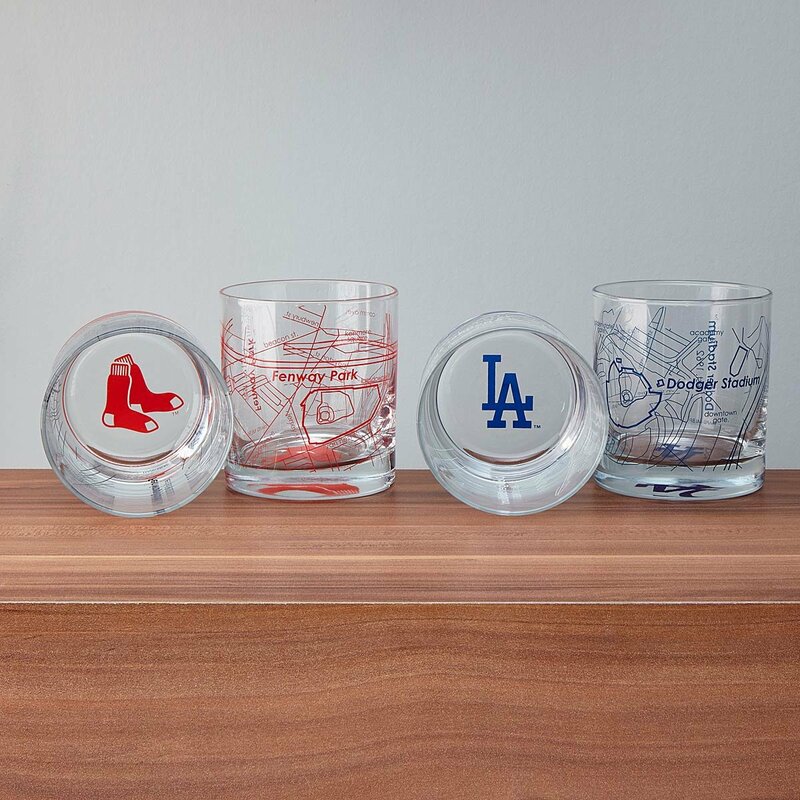 This glassware duo toasts their favorite team with a logo and map of the park where they play. 13. 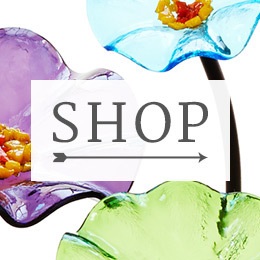 A special spot for cherished earrings, bracelets, and more. 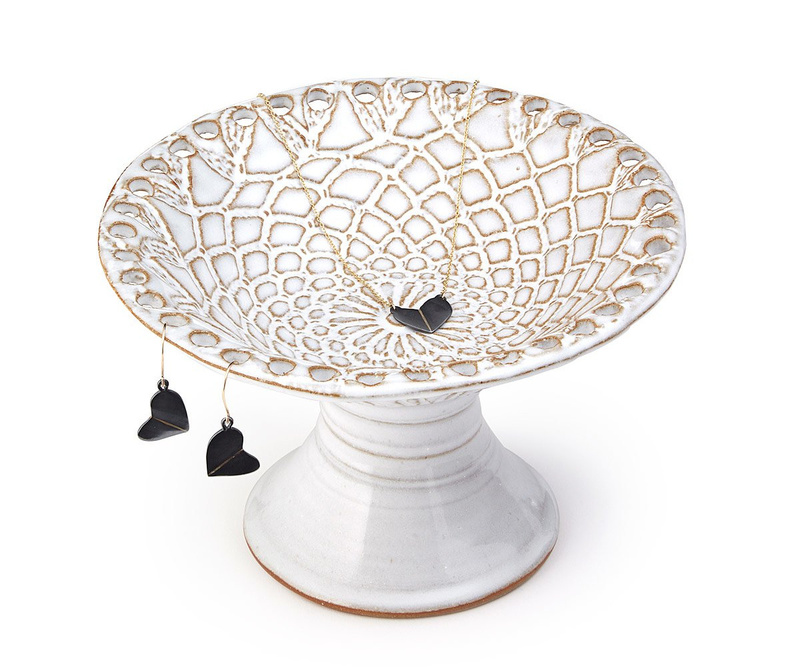 Tracy Shea presses stoneware clay with vintage lace to decorate her jewelry holders. They’re a little like functional, 3-D doilies. 14. Garden decor that spins and delights. They love their garden almost as much as they love you. 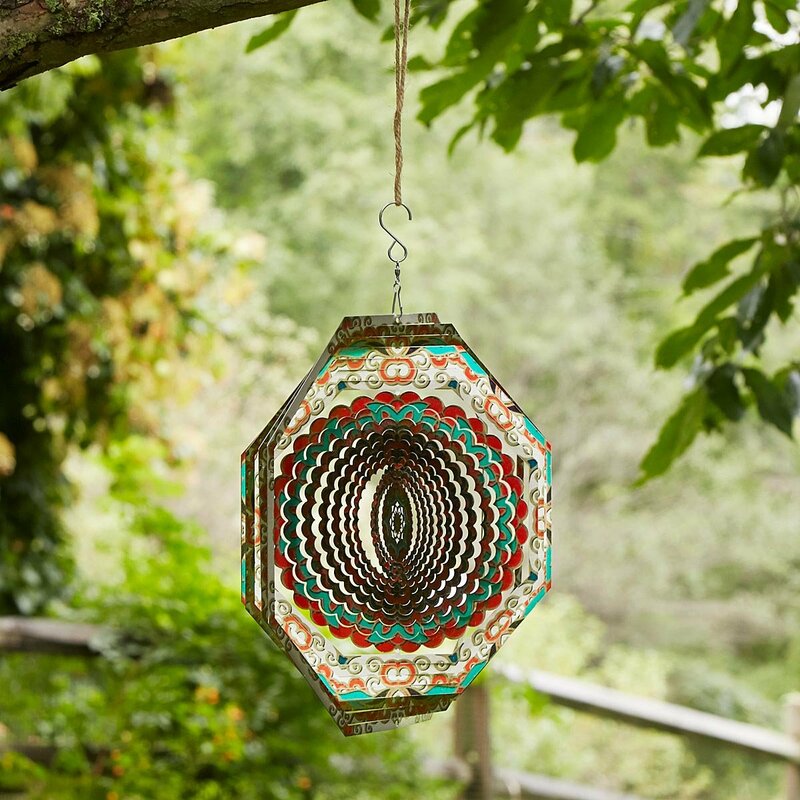 Add a hypnotic touch to their happy place with a mandala-inspired wind spinner. 15. 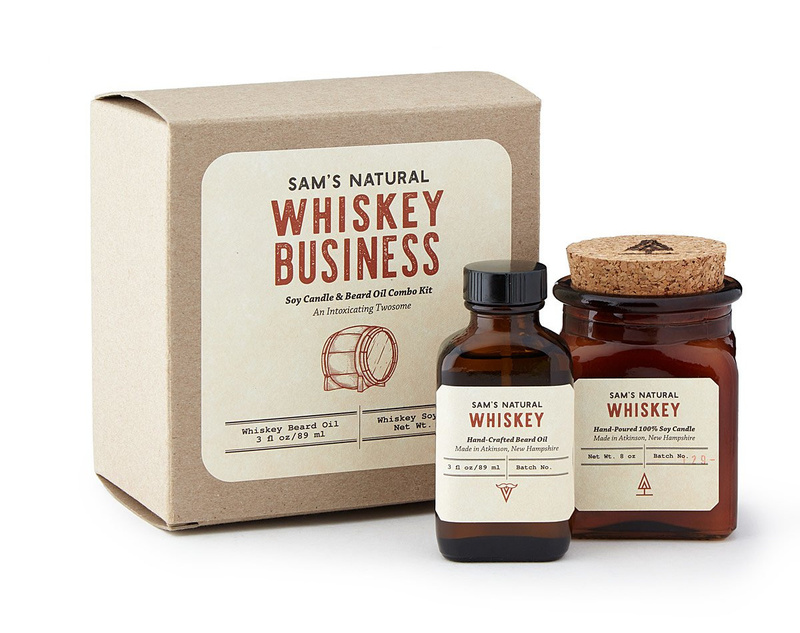 Whiskey-scented goods for the true connoisseur. The aroma of whiskey is complex… like them. (They have layers.) This candle-and-beard oil duo harnesses that signature scent in all its spicy-sweet, boozy glory. 16. A desk calendar for nature lovers. Beach, forest, backyard: You love being outside together. 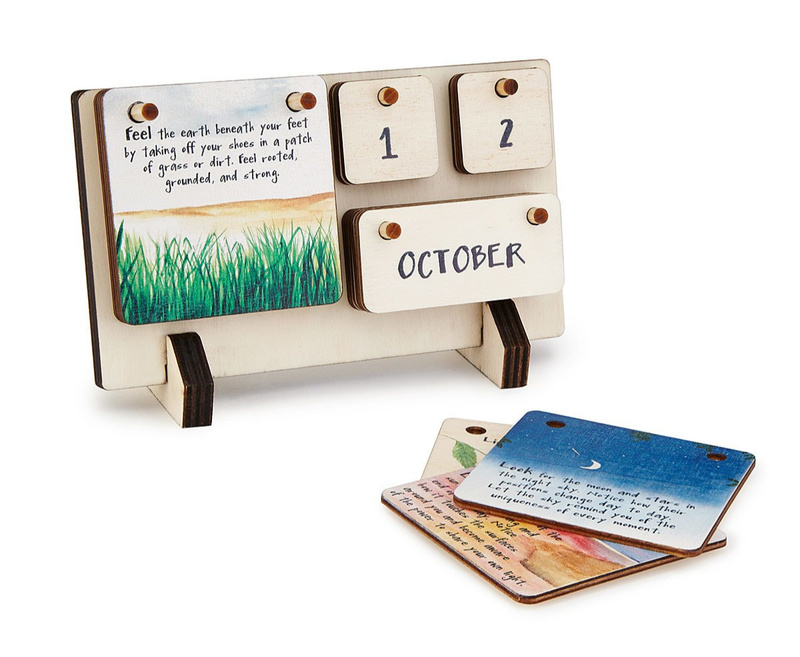 This wooden calendar lets your SO select a new way to connect with nature when they change the date. 17. 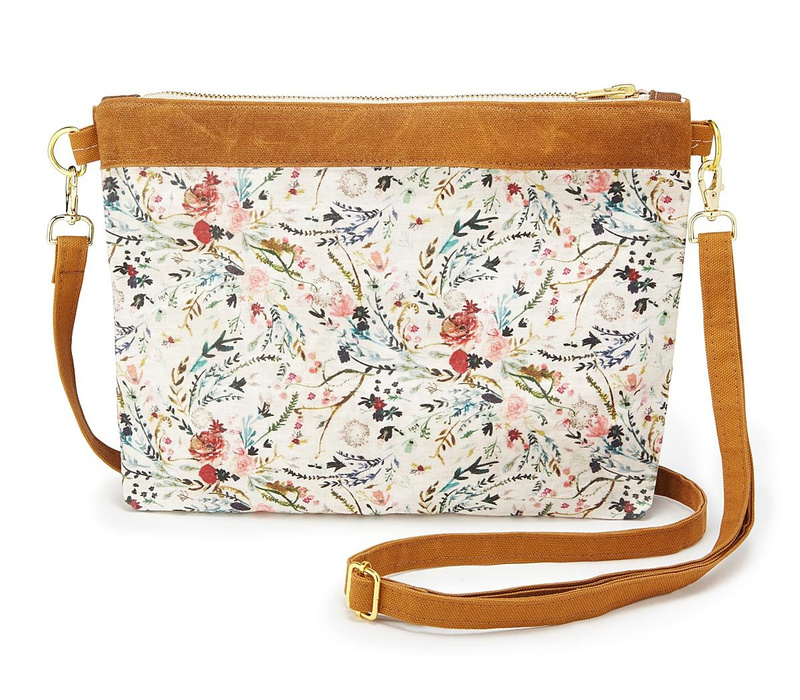 A botanical bag that’s made from tough stuff. Coated in a layer of the makers’ custom beeswax blend, this pretty canvas bag is sturdier than it appears. Like your love, it’s made to last.